A behavioural scientist, Prof. Naail Mohammed Kamil, has said controversial pastor, Rev. Owusu Bempah is exhibiting signs of a mental condition known as Histrionic Personality Disorder (HPD). According to the Prof. Mohammed Kamil, who is a senior lecturer at the Department of Human Resource and Organizational Development of Kwame Nkrumah University of Science and Technology (KNUST), Rev. Owusu Bempah's continuous behaviour in the public space over the past couple of years are signs of the HPD. Prof. Kamil said although the renowned Cleric is showing signs of the disease, it is inclusive hence he is inviting him over to assess his psychological condition and give him the necessary support if need be. He noted that people with HPD have a high need for attention, make loud and inappropriate appearances, exaggerate their behaviors and emotions, and crave stimulation. They, he added, usually have good social skills, thereby making use, misuse and abuse of those skills to manipulate others into making them the center of attention. As an expert in the behavioral sciences, Prof Naail Kamil extended invitation to Rev. Owusu Bempah: “My doors are open to him, for sure I will assist him with psychological treatment if he happens to be a candidate of HPD”. 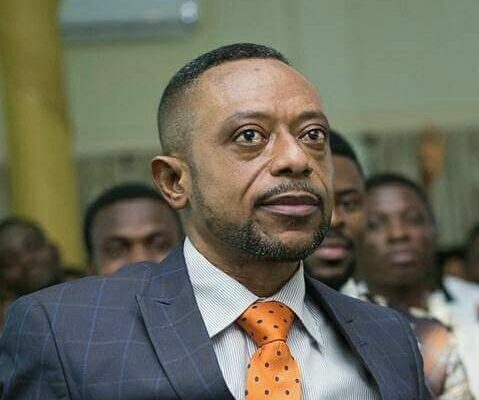 Rev Owusu Bempah has been under fire over a string of New Year’s Eve prophecies he made among which he predicted the death of the National Chief Imam, Sheikh Osman Nuhu Sharabutu, Former President Mahama, Vice President Dr. Bawumia among others.